Xiaomi India has cleared all the speculations by announcing it’s yet anticipated Redmi Note 7, which will be launched in the Indian market very soon. However, the device is mostly expected to be seen officially launched by the second week of February 2019 according to some rumors. 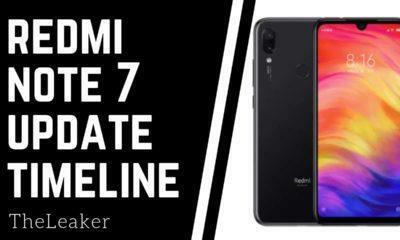 Although, a new IndiaTimes report apparently reveals that the Redmi Note 7 may not launch in India on February 12, 2019. But still, we are quite uncertain about the official launch date of the Redmi Note 7 in India. And we expected that Xiaomi India would clear this uncertainty within a few days. Another notable update that might be shocking to most of the users is that the circulation of invites obtained by many Tech bloggers and YouTubers are likely to be fake. 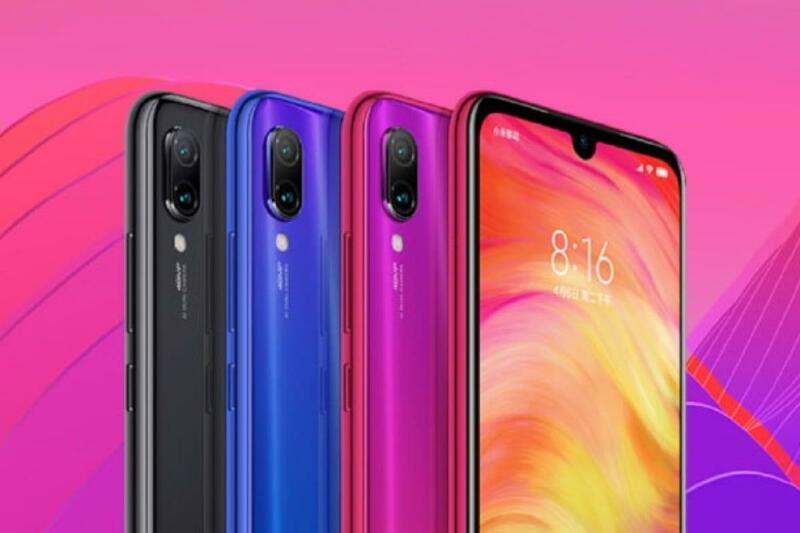 However, it is quite evident that Xiaomi might ask for some more time to bring it’s Redmi Note 7 into the table. After it’s a successful launch in the Chinese market, Xiaomi is all set to launch the Phone globally very soon. As the company already started teasing its global launch, it is also expected that the pro version for the same won’t take much longer to expose. Regarding pricing, Xiaomi has again done a pretty good job by keeping it constricted to 999 Yuan which is approx Rs.10,999 in Indian pricing. 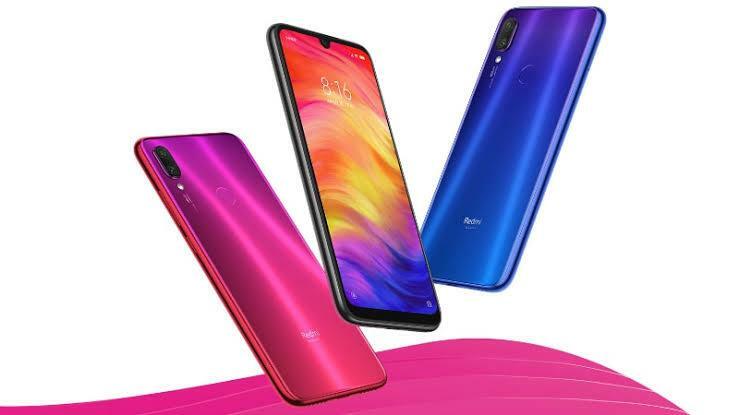 Redmi Note7 comes out in three different variants 3GB/32GB, 4GB/64GB & 6GB/64GB. However, all the variants can be further expanded up to 256 GB via MicroSD card. Apart from the base variant, the 4GB and 64GB variant model comes at the pricing of 1199 yuan approx Rs.12,400, And the 6GB/ 64GB variant comes out at 1399 Yuan which is approx Rs.14,500. 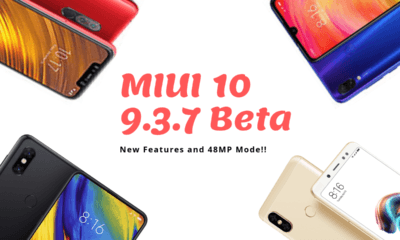 As far as the specifications of the Redmi Note 7 is concerned. This time around Xiaomi didn’t leave any stone unturned to make sure Redmi Note 7 remain the best in class in the current competitive market. The device incorporates a 6.3-inch Full-HD+ LTPS display with a resolution of 1080×2340 pixels and an aspect ratio of 19.5:9. And this time Xiaomi took special care of durability by bringing the display of the device under Corning Gorilla Glass 5 protection. 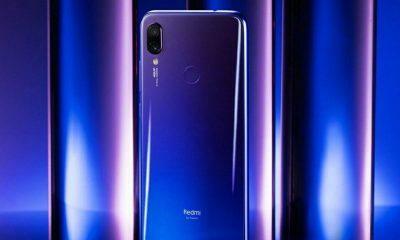 Redmi Note 7 is clocked at 2.2 GHz which is compiled up with a Snapdragon 660 octa-core SoC, further paired with Adreno 512 GPU. Regarding the camera, Redmi Note 7 includes a 48 Samsung GM1 image sensor with f/1.8 aperture at the back, while 5 megapixels for depth sensing. At the front it has a 13-megapixel camera along with the whole host of camera features such as AI face unlock, AI smart beauty, etc. ; The Redmi Note 7 is powered by a 4,000 mAh battery which also supports Qualcomm Quick Charge 4. An obsessed Web crawler, Tech Enthusiast, Engineer, and a Geek who loves to write about Technology and Android.